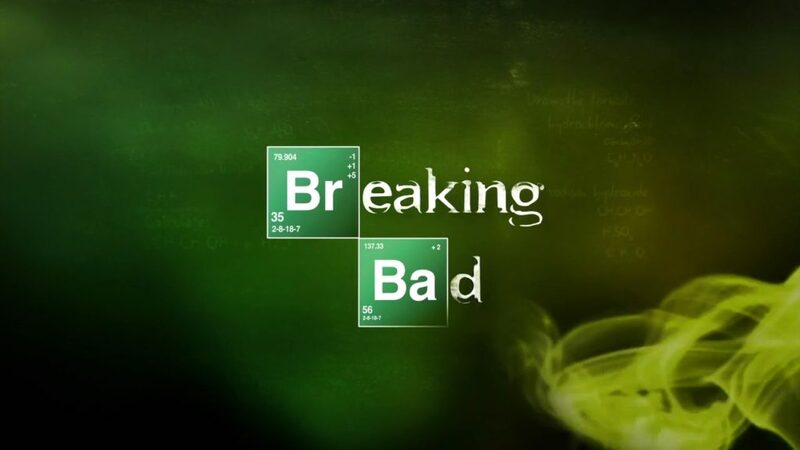 Welcome to Breaking Bad quiz! This is a quiz for a real Breaking Bad Fans. The quiz is medium difficulty but should be easy for those who watched Breaking Bad and paid attention to the details and has a good memory. How well do you know Breaking Bad? Let's find out! This quiz has 50 questions. In order to finish the quiz, you need to answer all questions correctly. All incorrectly answered questions would be shuffled again at the end until answered correctly.